A period of heavy rain in the Indian state of Uttarakhand, has left at least 30 people dead and many houses destroyed or washed away, according to local media reports. 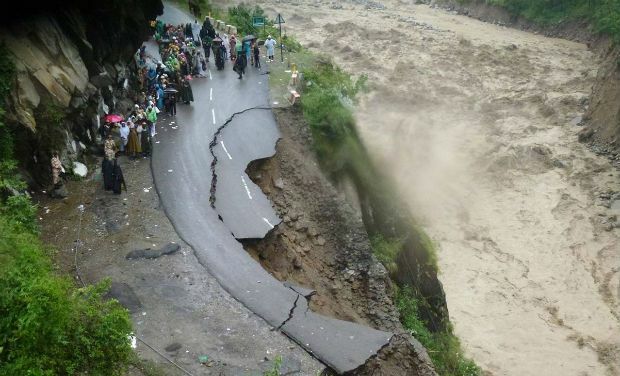 The affected areas are currently the districts of Chamoli and Pithoragarh. River levels have increased dramatically and local media report that the Alaknanda River and a tributary, the Mandakini, have both overflowed, reports floodlist.com. Indian Minister of Home Affairs, Rajnath Singh, said that he had spoke to Uttarakhand Chief Minister Harish Rawat regarding the situation and that central government is providing all possible assistance. The Indian Home Minister also offered his condolences to the families of the victims. 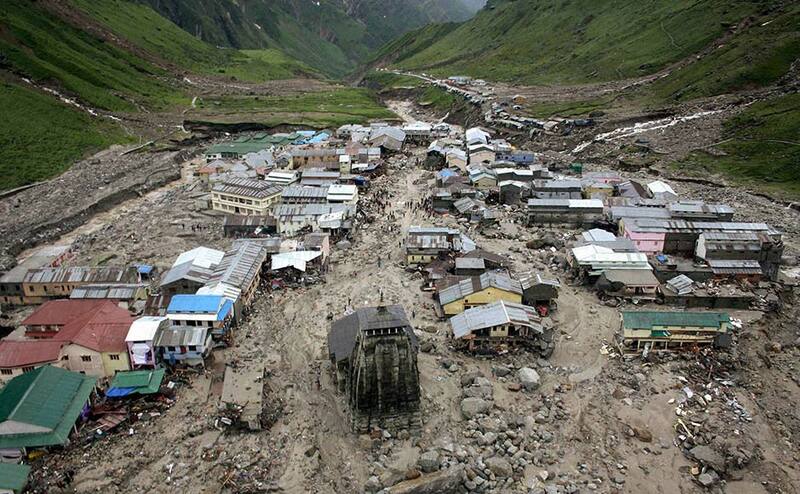 He said: “I am deeply pained at loss of precious lives in Uttarakhand due to flash floods. Uttarakhand Chief Minister Harish Rawat has announced a compensation of 2 lakh rupees for the families of the deceased. Teams from the Indian Army are also in place, carrying out search and rescue operations.